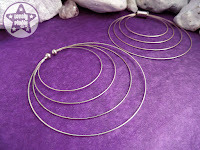 Like wearing hoop earrings but can't find a pair that dangle well with your eyelets? Give our hoops for tunnels / eyelets a go! 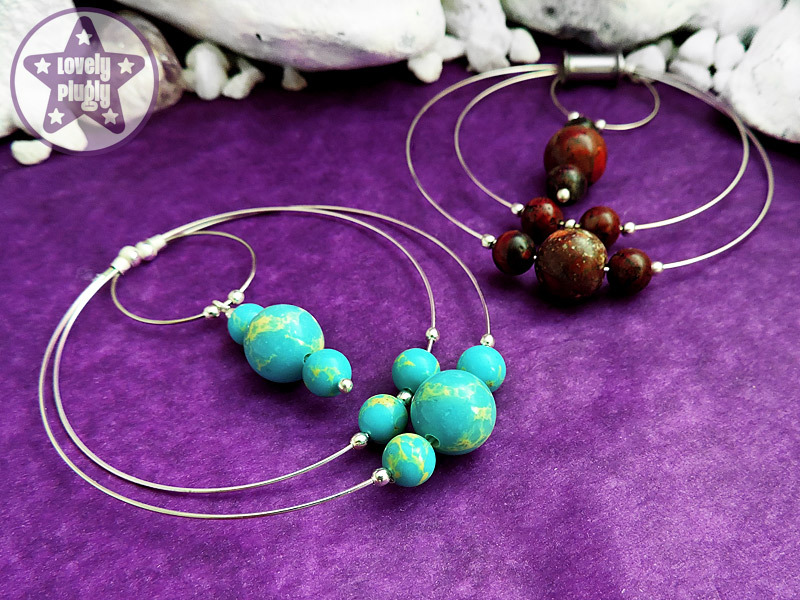 We make these as plain hoops, or you can give them a bit of oomph with semi-precious gemstones. 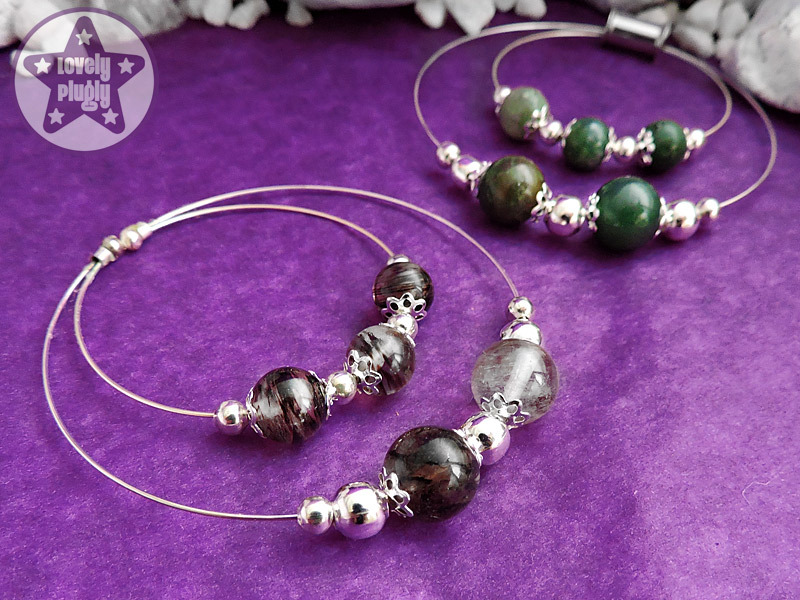 We've got a wide range of gemstones to choose from as well, including jaspers, quartzes, agates, labradorite, onyx, obsidian, flourite, and more! We also take custom requests for these, so please contact us if there's something different that you'd like hanging from your ears. 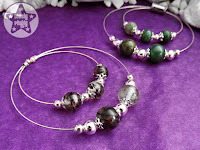 You can get our hoops for tunnels / eyelets from our shop or our lovely Etsy shop, with prices starting from £3.49 per hoop.